Nalleli Sandoval is United Ways of California’s Financial Stability Director. Nalleli works closely with local California United Ways on the coordination of various income enhancing programmatic efforts, such as enhancing free tax preparation assistance and promoting and strengthening the Earned Income Tax Credit (EITC) outreach through program and advocacy. Nalleli has a background in non-profit management, public government, and research and advocacy. Previously, she worked as a Management Analyst with Alameda County Social Services Agency, where she provided analysis and facilitation support on various initiatives including housing, county budget, and evaluation, and credit building. 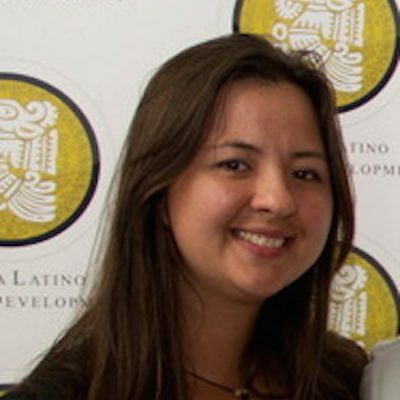 Nalleli holds a Masters in Social Welfare from the University of California Berkeley. She is deeply passionate about promoting the economic empowerment of low-income communities, informed by her own upbringing in a low-income immigrant household.